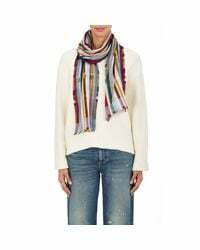 We check over 450 stores daily and we last saw this product for $325 at Barneys New York. 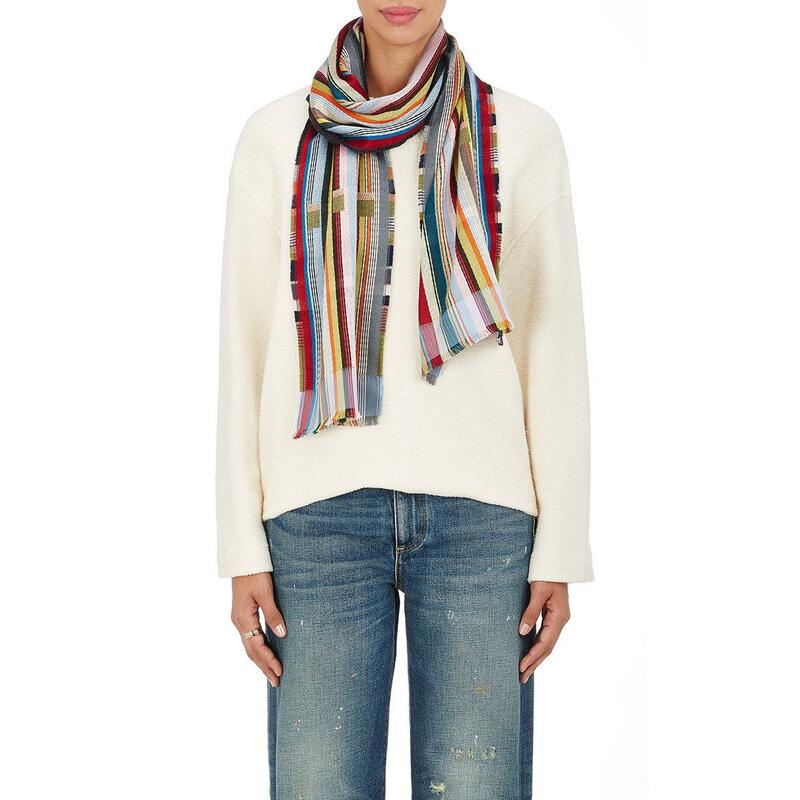 Wallace Sewell's multicolored Duncan scarf is crafted of a silk-cashmere blend. Frayed sides and ends. 70"/178cm length x 10"/26cm width, exclusive of decoration (approximately). 50% silk, 50% cashmere. Dry clean. Made in England.